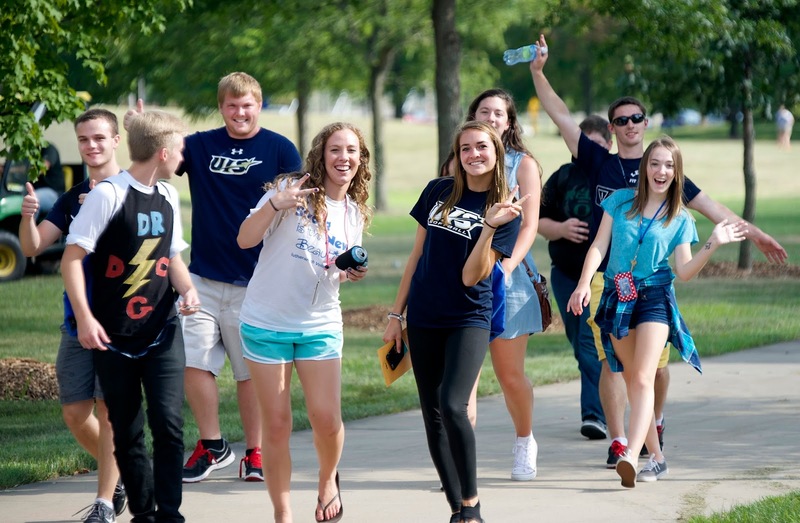 Fall 2015 enrollment at the University of Illinois Springfield has topped 5,000 students for the sixth consecutive year. According to the official fall census, the total number of students enrolled at UIS after the first 10 days of classes is 5,402. That makes it the second largest student body in UIS history. Last fall’s enrollment was 5,431. There are a total of 629 African American students enrolled this semester to comprise of 11.6% of the student body. Students who self-identify as Hispanic comprise 5% (269) of this year’s student body. On-ground students rose slightly as 3,805 enrolled to constitute 70.4% of the student population. Online learning continues to be strong at UIS, as 1,597 (29.6%) students enrolled in online degree or certificate programs. This semester, UIS online students reside in 47 of the 50 states, 70 counties in Illinois, and 7 foreign countries. The number of international students enrolled at UIS increased by 26% this semester. Many of the students came to UIS from India and China. Computer Science and Management Information Systems are the most common majors chosen by international students. A total of 1,047 students live in campus housing, which means campus housing is 93% occupied.